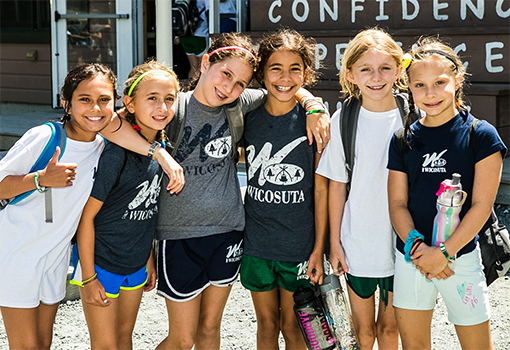 At Camp Wicosuta, our main focus is on the health and safety of our campers. Our health center team, which includes five nurses and a health center assistant, lives on-site. Our Health Center is open seven days a week, and a nurse is on call 24 hours a day. We work closely with Plymouth Pediatrics, an affiliate of Dartmouth-Hitchcock Hospital. 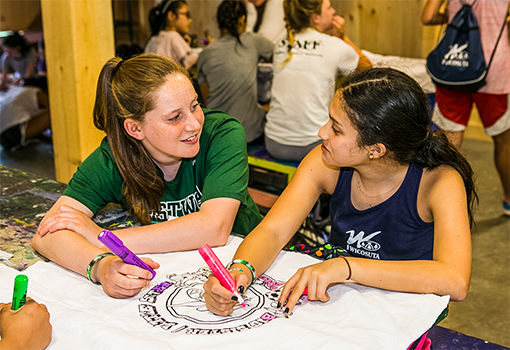 Their physicians write our standing orders and see campers on an as-needed basis. 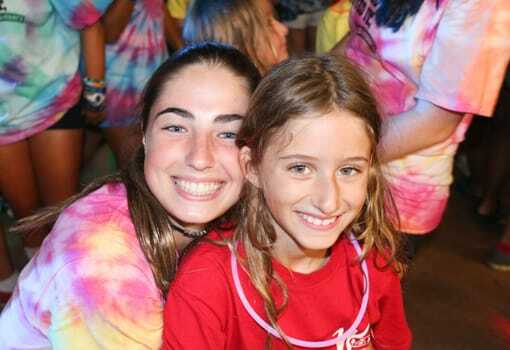 Our nurse practitioner does on-site weekend visits to camp. Should the need arise, we are 20 minutes away from Speare Memorial Hospital. 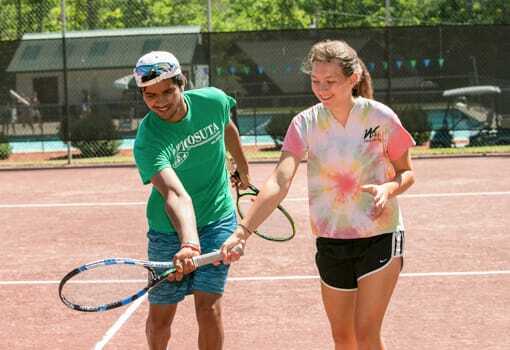 Our health center staff is sensitive to both the physical and emotional well-being of our campers and deliver plenty of “TLC” with each treatment.